Home» Theory of machines » What is Constrained Motion. Types of Constrained Motion. What is Constrained Motion. Types of Constrained Motion. In a mechanical Pair when an element of the pair has a definite motion with respect to the other element, relative motion between the elements is called constrained motion. Constrained motion is categorized in three types given below. In a pair of two elements if the direction of the motion of these two elements is fixed or definite On the application of the force in the pair, the motion is called completely constrained motion. The motion of two elements with respect to each other can be linear or rotary. 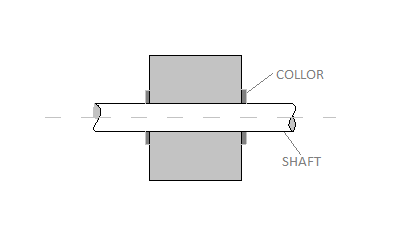 The example of constrained motion are shaft in a hole with collar, cylinder Movement in a piston, a Prism moving in a hollow prism. If the element of a pair can have more than one type of motion in the pair with respect to the each other then the motion is referred as incompletely constrained motion. 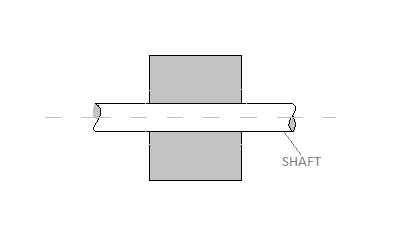 The shaft in a hollow part is a good example of incompletely constrained motion. 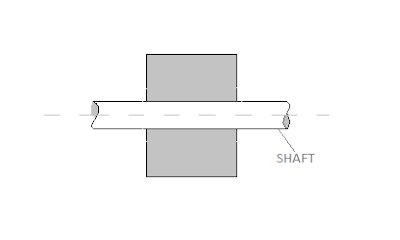 The shaft can have two types of motion in a hollow bush. It can rotate and can slide in the hole. These two motions are independent of each other inside the hole. The motion between elements mainly depends on the type and direction of force applied in the pair. according to applied force, the elements chooses its motion. In a pair, if there are more then one direction of moment of an element and we want that element to move in a single direction then we have to apply the external effort in the system. The time until the external load is not applied the motion would be incompletely constrained motion. But when we apply an external load to make the element move in a single direction the motion will become successfully constrained motion. 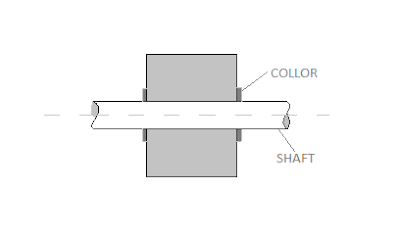 Foot step bearing is best example of this motion. 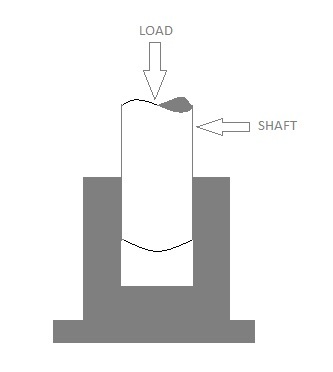 In a foot step bearing when the shaft rotates, it has the tendency to move in upward direction. But with an external load this upward movement can be controlled or eliminated and desired motion and direction can be achieved. Thanks for this valuable information. You are doing great job. Heartly Thank you..for this important information which beneficial for everyone.